Over the next few years, the UAE will become home to three highly anticipated world-class museums – the Louvre Abu Dhabi, the Zayed National Museum and the Guggenheim Abu Dhabi. These destinations promise to transform the cultural offering of the UAE and to attract audiences from all over the world. With these new museums, the UAE is aiming to compete with world-class institutions in Europe, the United States and elsewhere. There is great recognition in the region of the importance of culture as a key driver for the service industries and as an exciting offering for the local community. Culture can transform entire communities and bridge social divides. There is also a belief that culture drives the expansion of creative industries in the region – a belief backed up by the fact that such industries thrive in cities like Berlin and London. The entire sector is undergoing transformation. So government bodies and cultural industry executives not only have to answer these questions, but they will also have to work out how museums will impact the socioeconomic landscape of the region. Partnerships with major international museums such as the Louvre and the Guggenheim will create a world-class curatorial programme in the UAE, but it is essential to reach out to the local art community in order to make that proposition unique. International blockbuster shows can be seen all around the world, but the local aspect is the part that makes the experience unique for cultural travellers. 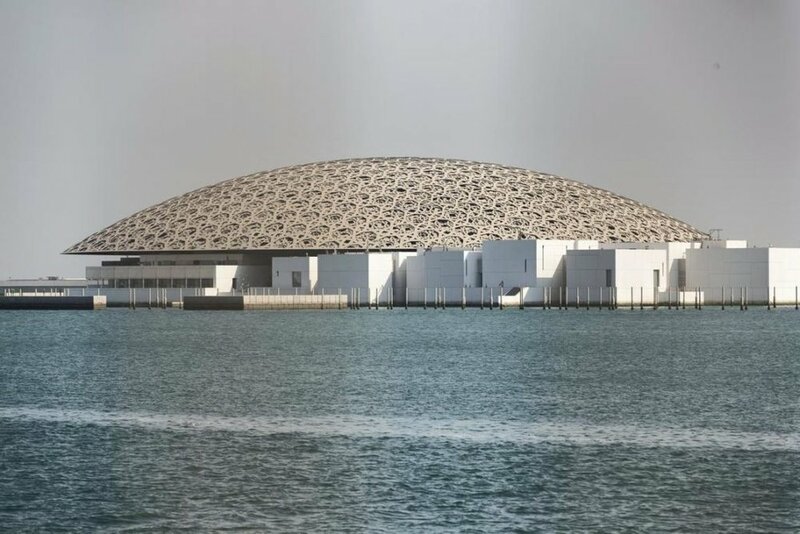 The French architect Jean Nouvel, who designed the Louvre Abu Dhabi, has also said as much: “A museum should belong to a town and its people and its history”.